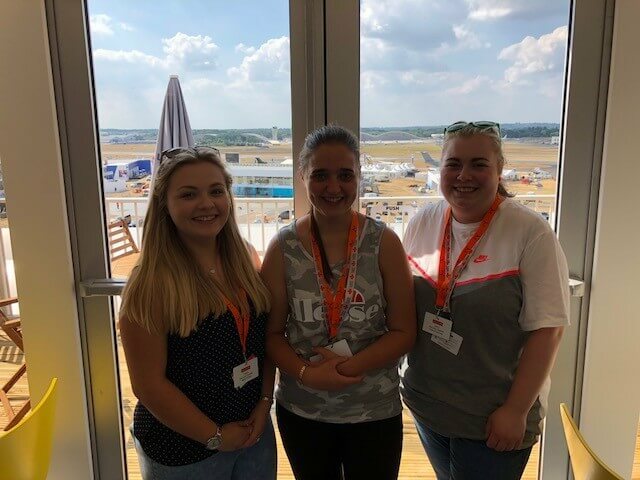 Our Catering students Molly Porter, Chloe Cook and Kiera Brammah have gained valuable catering experience at the annual Farnborough International Air Show. Under the supervision of the College’s Catering and Hospitality Course Leader Martyn Hollingsworth and tutor James Key, the students helped produce and dispatch dishes which catered for more than 800 people, including the Prime Minister, Theresa May. The Air Show was held over a week with a variety of complex dishes such as wild rice with turmeric cauliflower, giant cous cous with roasted vegetables, smoked mackerel fillets with rosti potatoes and crab and sweet corn cigars. 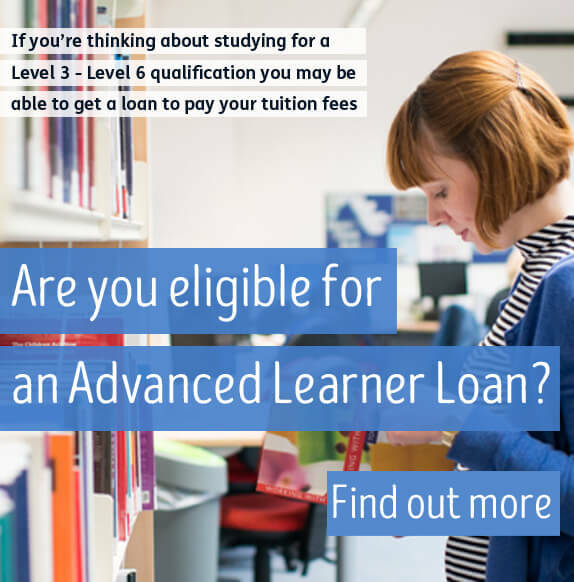 Martyn Hollingsworth added: “Catering for such a high-profile event was a challenge for myself and my colleague, who are highly-qualified and experienced, so for our students to take on the challenge and do such a wonderful job is extraordinary.